I think face to face or one to one engagement is crucial leading up to any campaign. 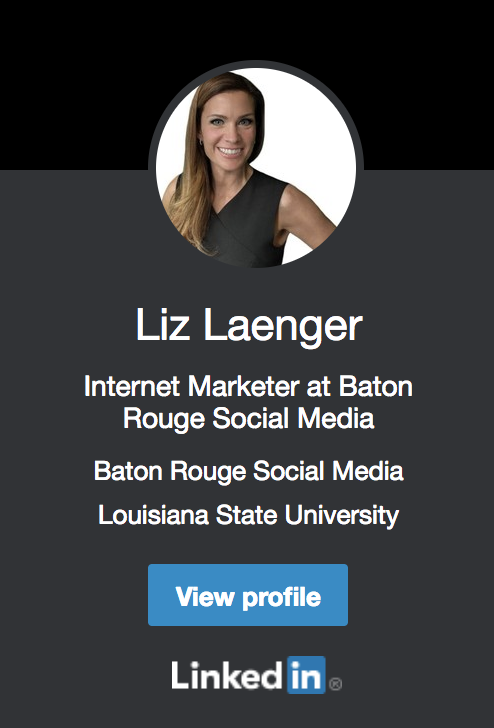 This may not be what you are expecting from Liz Laenger, Social Media and Internet Marketer. The truth is Internet Marketing can become very isolating and you get so wrapped up in data that you can lose sight of the goal. Goal: We are trying to affect human behavior. That is why I believe networking can help you in more than one way. Specifically face to face networking. In creating a goal specific strategy for each organization I work with, I’ll typically start with the fundamentals. That is based on online behaviors and buyer demographics, but, I still like to leave some amount of space for one to one or human interaction. It is a form of networking and looks something like this: calling 10 people, texting 5-10 people directly, unpacking to a handful of prospects what is about to happen. It is always insightful and, of course, results in a few extra sales we might not have gotten. Another type of networking happens in big groups. Each industry presents its own opportunities with conferences either in or out of town. 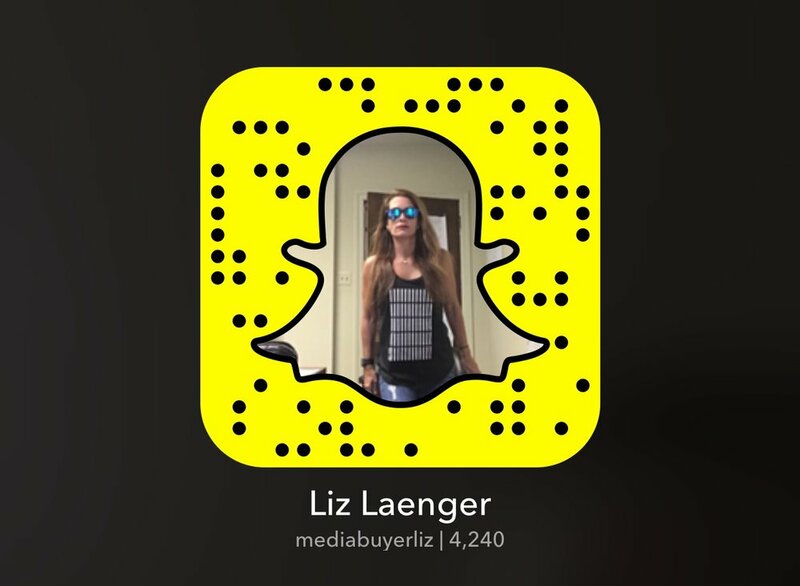 The ones I attend for Social Media Marketing every year are always amazing and offer way more than I could learn anywhere near where I live. That is one of the reasons I went into business for myself. When I attended one of my first conferences, I could see that no one was teaching, talking about, or executing anything I was learning in my own city. It’s nice if you don’t have to go far to learn new techniques, however, consider that it might be part of your path to spend time doing this and bringing it back to your city. You are serving and building your authority at the same time. Go to as many as you can. Many conferences foster opportunities to create new relationships so that ideas can be shared. Take advantage, there is no need to conceal your strategy. Every chance I have gotten to share my own ideas, I believe I received back more than I offered. To my knowledge this has never lead me wrong. The last type of networking I want to encourage you to do is join groups in your local area. You can join culture groups that support the identity of your city or any specific area of interest. You can join industry related groups where perhaps your competition is a member of also. Don’t worry about the competition. You just may end up collaborating with them. If you truly want to serve your audience you will alway offer them the best option. Align yourself with the best people, groups, and/or non profits. Believe in and promote your unique characteristics that set yourself apart from your competition. Many of these networking events are about bringing the most people together to support your local area or a certain cause. Join a few, make friends, and provide value. Do it with no strings attached and I will almost guarantee in time at least one these people will refer you business because they learned you are an expert. Carve out a particular amount of time to devote for the greater good and the opportunity to help someone who might now have otherwise found you. If your heart is to serve and communicate with your audience, you will know how to best serve them. There are multitude of great activities to include on your path. Making time for these activities will yield a benefit in multiple areas of your life you could not have created another way. Where can you network, serve, or get involved? Make a list. Put it on the calendar. Get started.